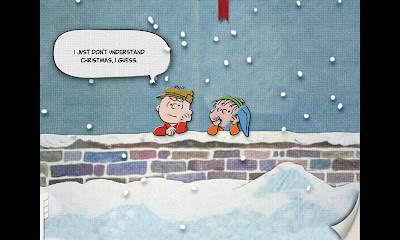 "Isn't there anyone who knows what Christmas is all about?!" 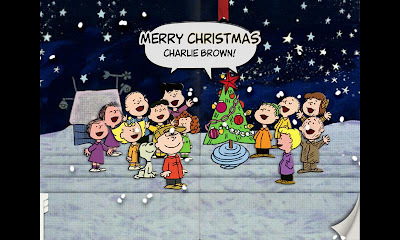 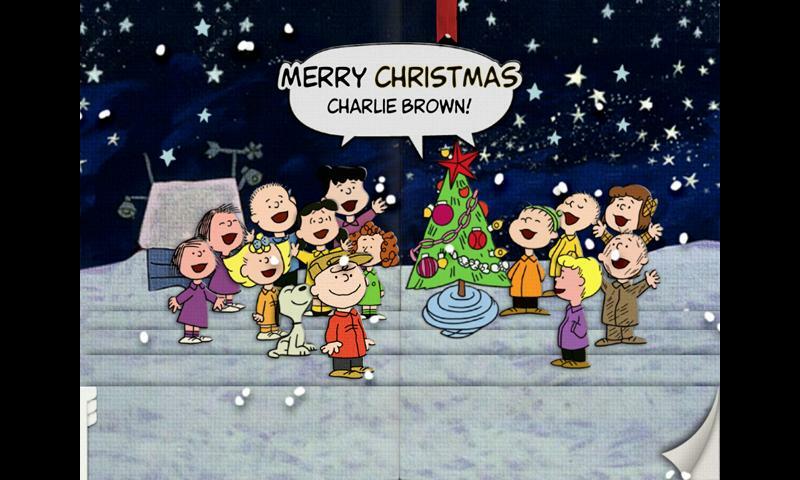 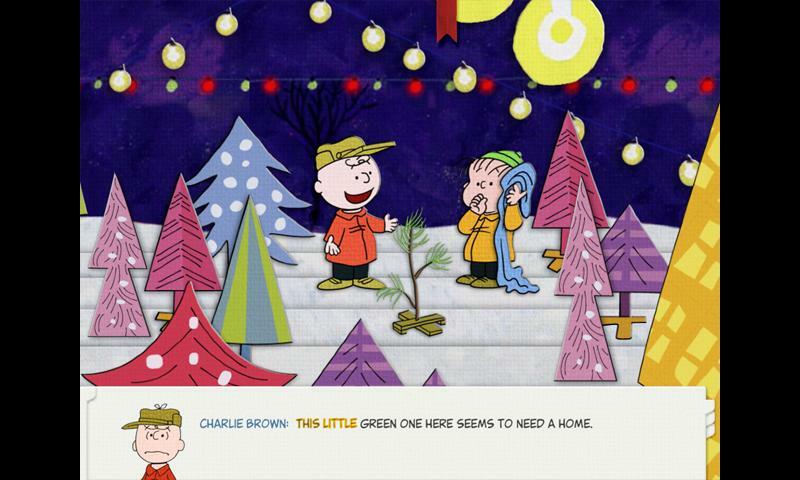 Help Charlie Brown, Snoopy, and the entire Peanuts gang as they struggle to find the true meaning of Christmas. 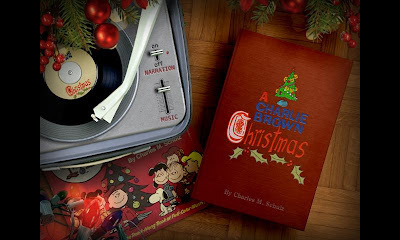 Peter Robbins, the original voice of Charlie Brown, narrates the rebirth of the 1965 animated classic as an interactive storybook complete with original dialogue and digitally remastered illustrations, animation, and music optimized for your Apple device. 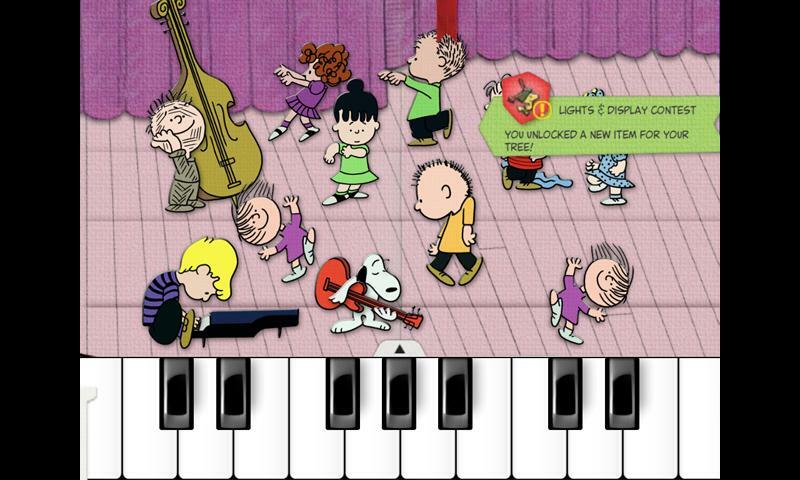 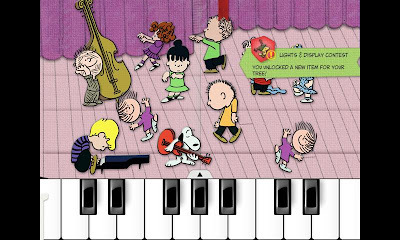 Play Schroeder's piano, finger paint with the gang, go carolling with the Peanuts choir, and participate in the Spectacular Super-Colossal Neighborhood Christmas Lights and Display Contest to unlock decorations for your very own Charlie Brown Christmas Tree! With something to discover on every page, this is one interactive Peanuts adventure you won't want to miss this holiday season!! 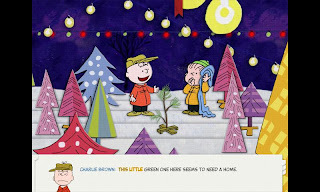 Objects that literally pop out of the page to delight you and your family!